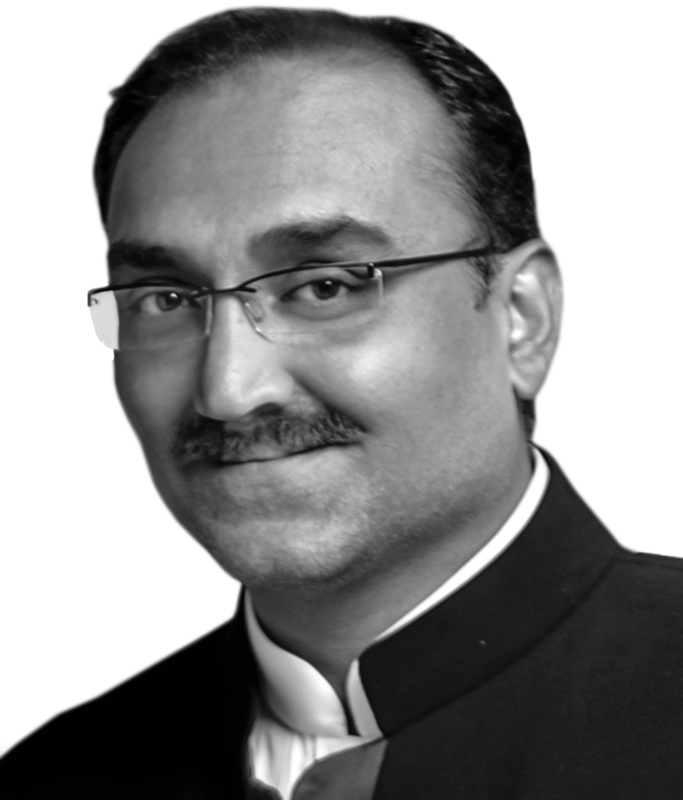 Do you look like Aditya Chopra? Mardaani 2 will be the directorial debut of Gopi Puthran, who was the writer and associate director of Mardaani. The actress speaks about her experiences and achievements in the industry so far. Interestingly, director Siddharth P Malhotra had first conceived of the film with Khurrana as the protagonist. A former model and aspiring actress, who shared her account of sexual harassment at the hands of Patil, business and creative head at Yash Raj Films, says she is "disappointed" that Chopra has opted to remain silent. I declare that I wish to represent "Aditya Chopra"